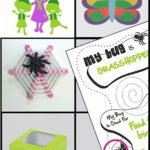 Flubber is fun for girls of all ages to make and play with. 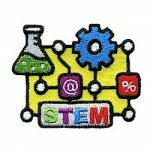 You girls will love to remember this fun troop meeting with a Flubber patch! 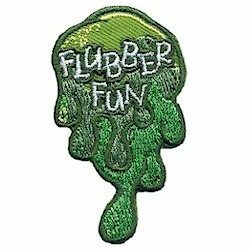 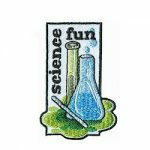 Earn a flubber patch! 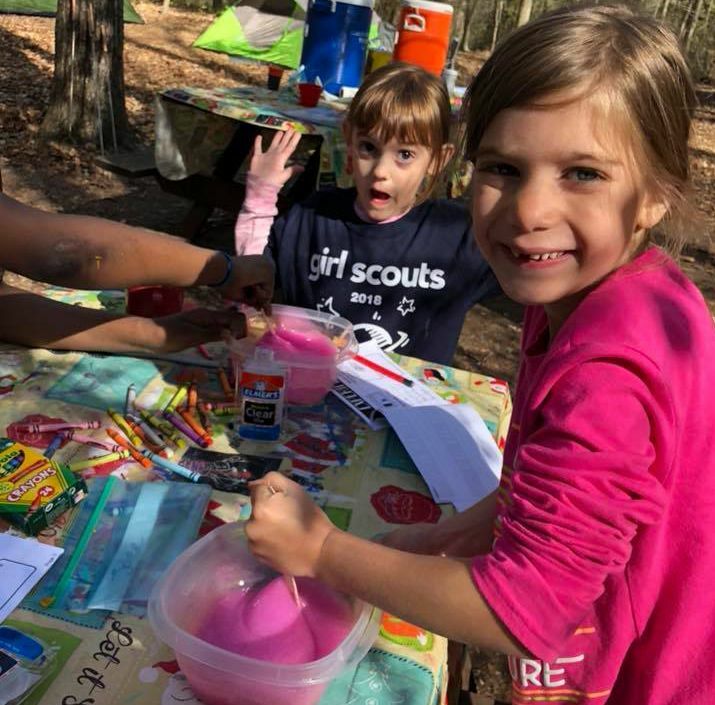 Daisy* Troop 357 making slime while cabin camping.